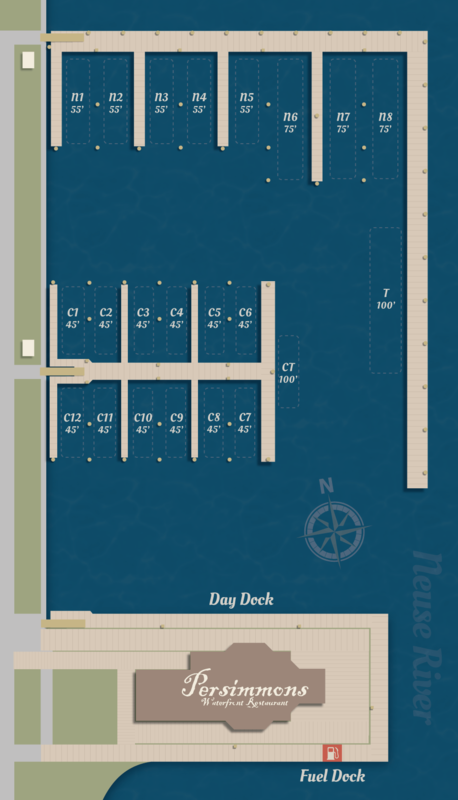 Below is a dock map of the Galley Stores Marina. For rates and other prices, please visit our rates page. Slip Reservations: Reserve your slip online!